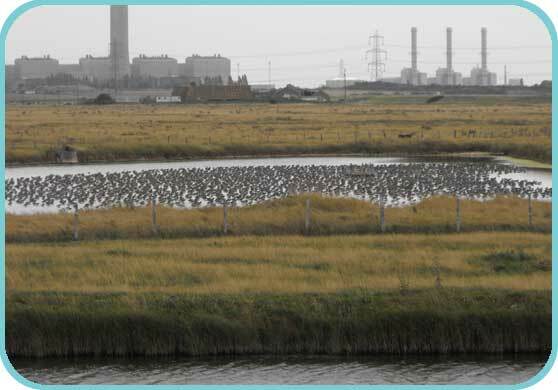 Situated on the North Level, Isle of Grain, Rose Court Marshes lie within the North Kent Marshes ESA and form part of the South Thames Estuary and Marshes SSSI, SPA and Ramsar Site. 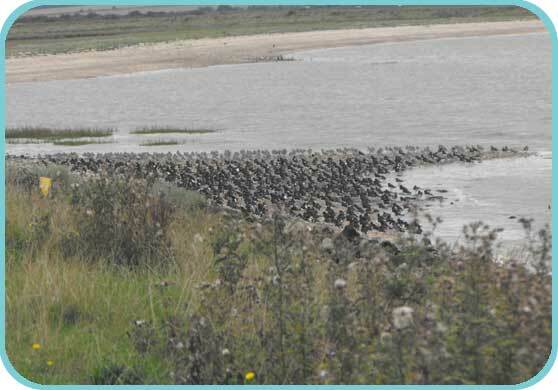 Covering 263 acres of pristine grazing marsh and saltmarsh complemented by four miles of coast and tidal mudflats, the reserve is a great attraction of roosting waders and feeding wildfowl. 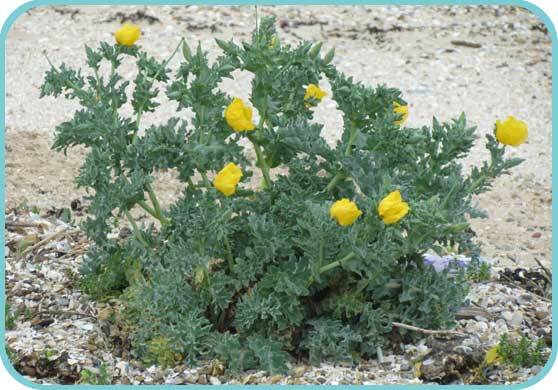 The upper shore is a mixture of habitats, with some important high tide roost congregating on the shell beaches to the north and east of the site. In winter large numbers of curlew roost on the open grazing marsh, whilst scores of black-tailed and bar-tailed godwits come to the shallow pools. 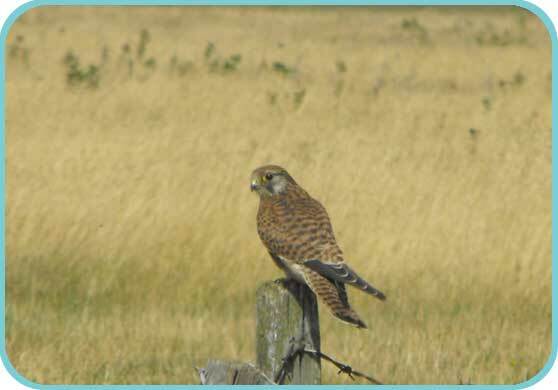 Throughout the year the grazing marsh and ditches play host to little grebe, water rail, moorhen, coot, lapwing, redshank, skylark, meadow pipit, and yellow wagtail, and in winter, migrant seed eating birds such as twite and corn bunting. The area is best known for its wildfowl. Teal, wigeon, pintail, mallard, gadwall, common pochard, greylag geese and European white-fronted geese are all notable visitors. Regular work parties to maintain the area's conservation importance present an opportunity for those wishing to spend time on these wild marshes. Keeping the ditches clear of excessive reed growth maintains open water, whilst the two pools are vital feeding and roosting areas for wildfowl and waders, and ensure that these marshes make a major contribution to nature conservation.